Construction on all streets is expected to be completed by the end of October. New Jersey American Water will be investing approximately $690,000 for the installation of new water mains in two Camden County towns, including Cherry Hill. The company is installing approximately 3,700 feet of new main in Cherry Hill and Stratford replacing water main that was put into service as long ago as the 1950s. The aging water lines will be replaced with ductile iron pipes. These investments will continue to improve water service reliability and increase water flows for household consumption and fire protection in these communities. 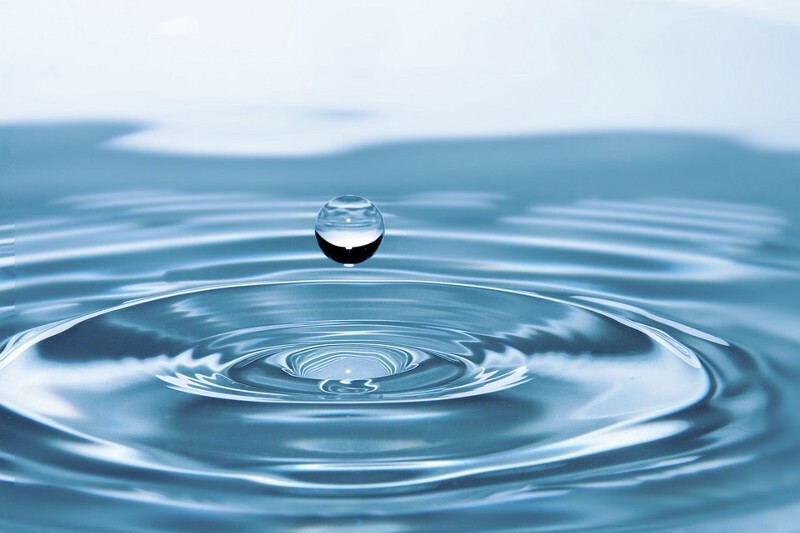 The improvements are part of New Jersey American Water’s multi-million dollar program to accelerate the renewal of water infrastructure that is reaching the end of its useful life in more than 100 communities across the state. Construction is expected to be completed by the end of October and final street restoration will be completed by the township. New Jersey American Water advises drivers and pedestrians to take caution in the vicinity of work sites.